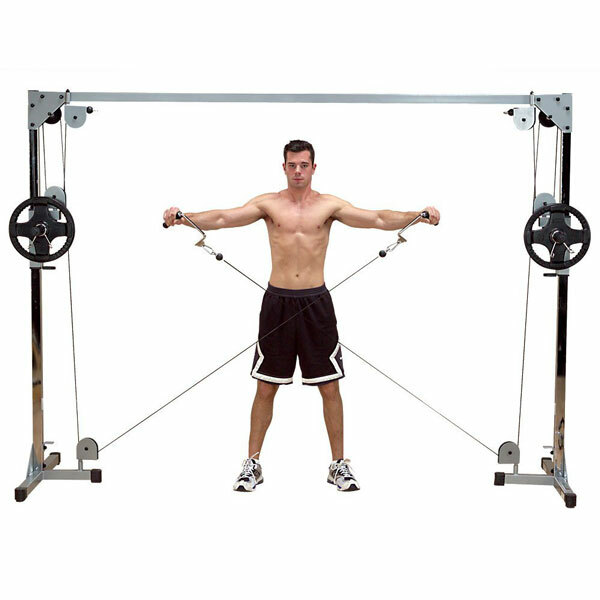 SoloStrength: a home gym exercise system with adjustable exercise bar. Supports over 150 bodyweight exercises. 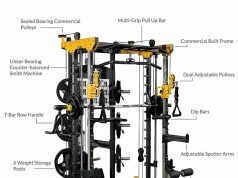 The Rack: a versatile workout station with 19 different functional exercises you can try to build strength in your body. It has multiple hand grips and 3 configurable levels. 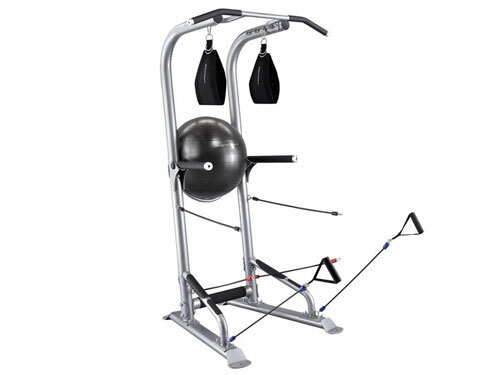 FROG Total Body Trainer: comes with resistance bands, wheels, and everything you need to work your shoulders, core, and legs. It allows leapers, VM dips, upright row, and core killers. Rock Gym 6-in-1 Total Body Trainer: lets you perform crunches, push-ups, leg extensions, and stretching. 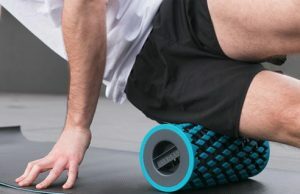 It has 8 foam rollers and a headrest to help you maintain proper posture. 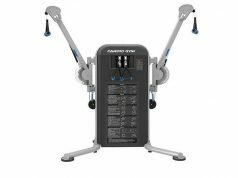 Fusion CST: has 8 fixed pulley positions, 20 power settings, and a silent magnetic resistance system. 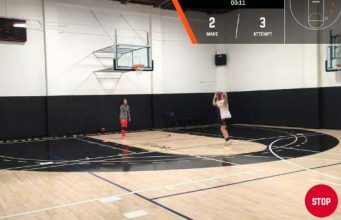 Interactive coaching is provided through a 10″ display. 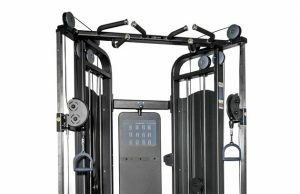 Circ-It: a compact gym with 4 core fitness modules to build strength in your body. You get core rollers, strength bands, speed rope, and sliders. xChain: a portable workout device that adds 10 pounds to your bodyweight workouts. Allows over 500 exercises. Body Blitz: this total body trainer uses your own weight to push your body. You can use it to perform alternating lunges, deadlifts, squats, chest press, and other moves. 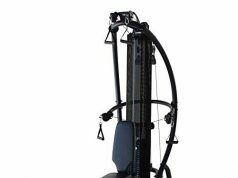 DoubleFlex: a portable total body gym with adjustable resistance. You can use it to work on your abs, thighs, back, and other parts. DISQ Mobile Gym: lets you add resistance to work your core, legs, back, and shoulders harder. 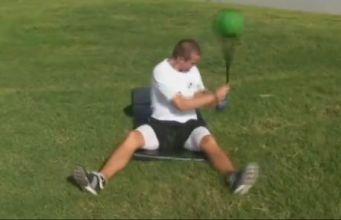 Bandleball: these are exercise handles that let you do more with resistance training. The spherical shaped handles are not only ergonomic but feature 360 degree mobility. Chair Gym: a foldable exercise tool with 3 levels of resistance. Supports over 50 different exercises. Total Crunch Evolution: an exercise bike that can also work your abs, glutes, thighs, biceps, and other parts of your body. It comes with an adjustable seat and non-slip feet. BodyCraft T3: supports over 100 exercises. 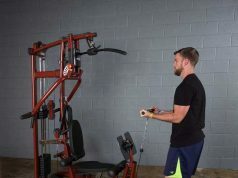 It lets you perform knee raises, pull ups, trunk curls, and stretches. NuProCore Cycle: lets you ride, squat, try resistance training, and more. It works your legs, core, and other muscle groups. Total Gym Achiever: this little machine lets you try over 60 exercises at home. 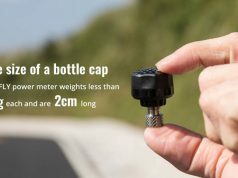 It has 6 calibrated levels of resistance and works for people up to 275lbs. Total Gym 1400 Home Gym: accommodates beginners to more advanced users. It supports over 60 different cardio and strength training moves. 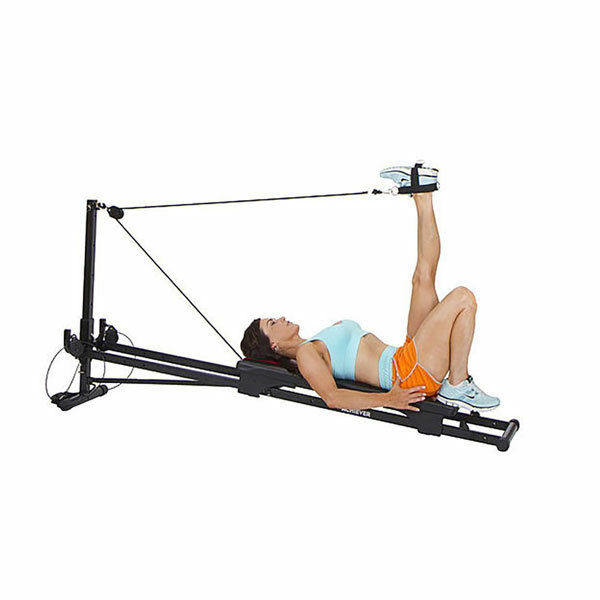 Weider Bungee Bench: a total body workout with 3 resistance levels and 2 backrest positions. Folds flat for easy storage under your bed. PowerLine PCCO90X Cable Crossover: a fitness system with a steel frame, 8 ball-bearing pulleys, and everything you need for a tough workout. You also get two cable handles and an ankle strap. EXO Chair: has 2 springs and 8 levels of adjustable resistance for a low impact full body workout. Standup Varibike: a hybrid bike with 5 different riding styles. It has riding styles that correspond to skiing, paddling, and scooting. Indoor Varibike: an exercise bike with hand cranks to give you a full body workout indoors. OctoFit Fitness Toolbox: works your core, legs, arms, and major muscle groups. It has 6 anchor points to accommodate up to 200 pounds of resistance. 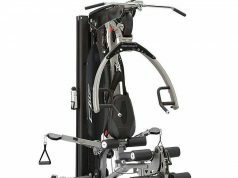 TRX Duo Trainer: has handles inspired by gym rings that allows you to try dips, pull ups, and other challenging moves. 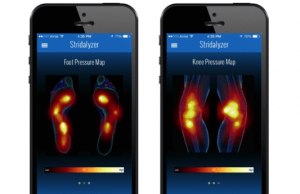 Axon: a portable workout tool that measures the force as you push the sensing end of it. It has LEDs to give you feedback. 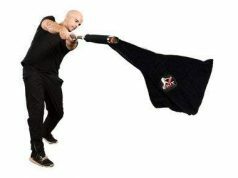 Slashpipe: has a special liquid inside that responds to the slightest movement, making your exercises more challenging. X3S Bench: combines a chair and bench to target multiple muscles in your body, helping you become fitter. You can add medicine balls and dumbbells to push your body harder. Have you found more intense full body trainers? Please share them here.